Congratulations to Omnium Gatherum author S.P. Miskowski! 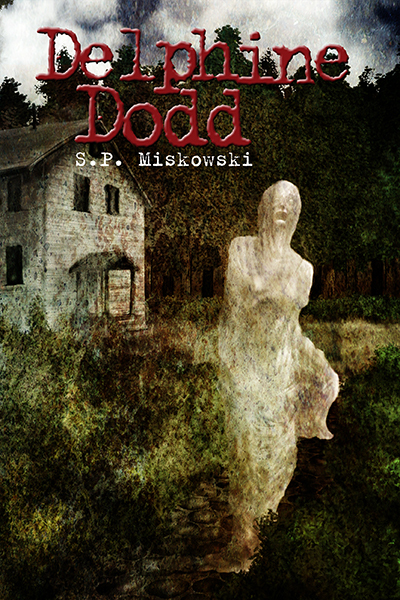 Delphine Dodd the first of the three novellas set in the world of Knock Knock has made the preliminary ballot for the Bram Stoker Award® in Long Fiction. The preliminary list contains some exceptionally good books. Make sure to read them all.